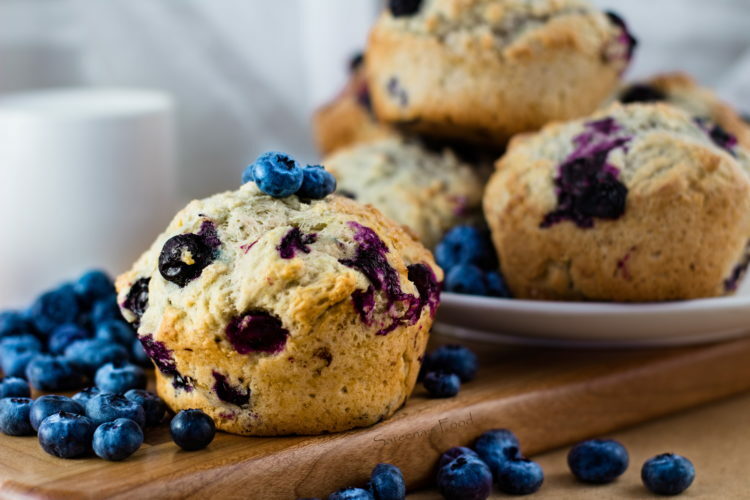 Blueberries are like tiny gems of flavor and sunshine, don’t you agree? They are great in everything, or just as a snack. Since it is a grey and rainy day here, I decided to do some baking. Muffins are great for snacks, breakfast or for dessert! 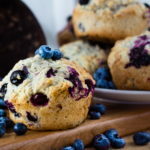 Since orange and blueberry go so well together, I combined them in these muffins! Start by combining all the dry ingredients together. Make sure that it is mixed well so that don’t get baking powder lumps, because that’s gross! Next it’s time to make the vegan “buttermilk”. It’s so simple to make. You combine the plant based milk and vinegar together and then let it sit for 5 minutes. Now you need to mix the wet ingredients. If you want it to have a more intense orange taste, you could also add some pure orange oil to it as well. 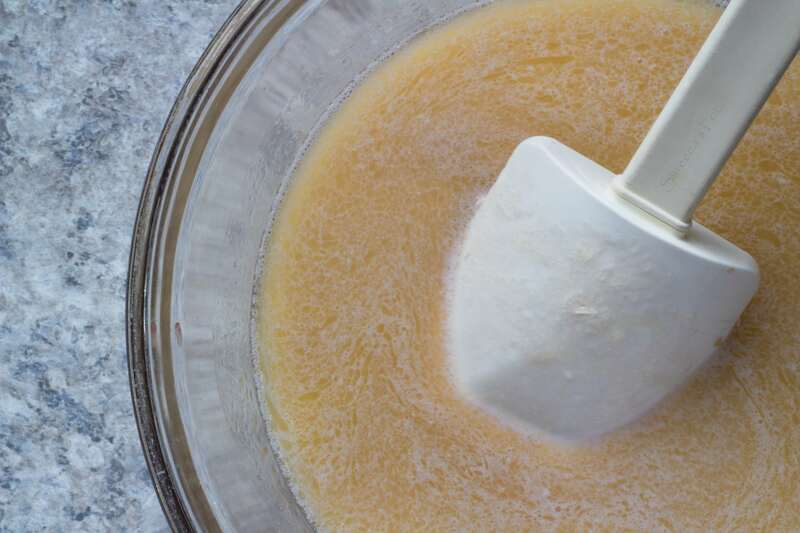 Stir together the wet into the dry, but do NOT overmix the batter so that they are fluffy. 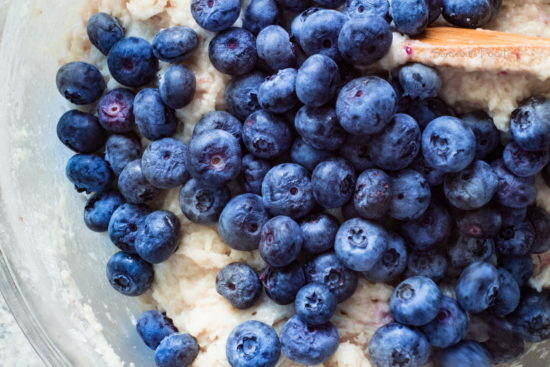 Once it is mixed together, fold in the blueberries. Drop the batter into greased or lined muffin tins until it is over half full. Sprinkle a bit of sugar over them and bake for 20 minutes. They are mouthwateringly delicious; enjoy! 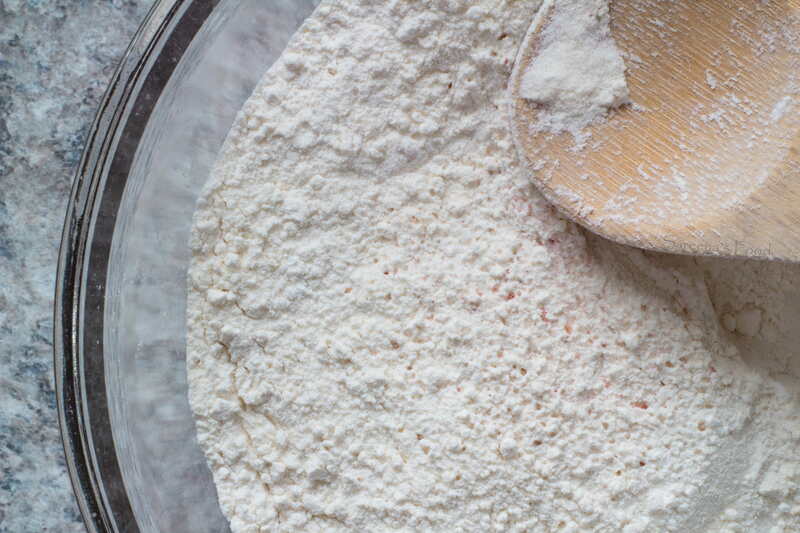 Combine the flour, baking powder, salt and sugar. Mix until completely combined. 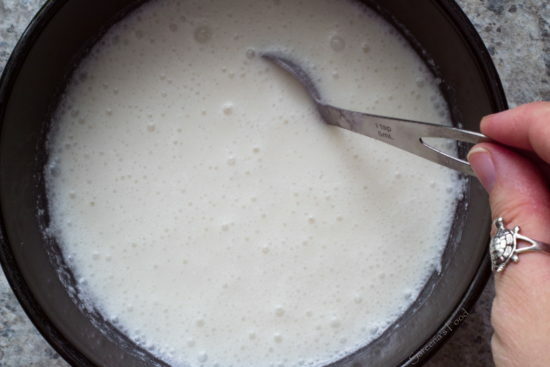 Mix together the milk and vinegar together and let sit for 5 minutes. Make a well in the dry ingredients and pour the wet into it. Don't overmix the batter. Add the blueberries. Fill each muffin cup until it is just over half full. 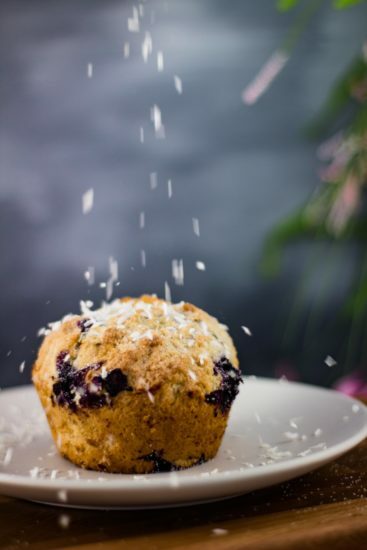 Sprinkle a little sugar over each muffin. 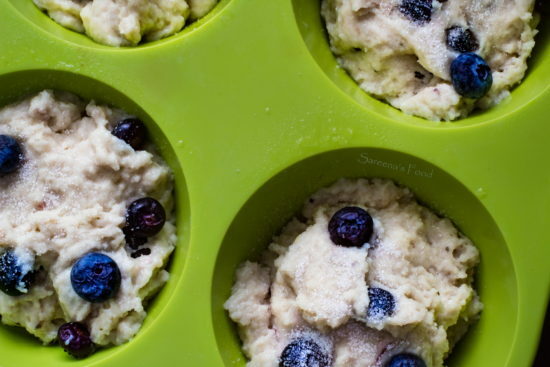 Bake for 20 minutes, or 25 minutes for larger muffins.